An Important Conversation + Chris Harrison OFF THE MARKET! Guys, I failed you. I didn’t put together a Recap Roundup last week. I’m sorry. How about, to make it up to you, we have both live scoring AND live standings this week? Sound good? Good. So, what can we expect tonight? In case you missed it, Shawn Booth was on Almost Famous: In Depth with Ben + Ashley I. 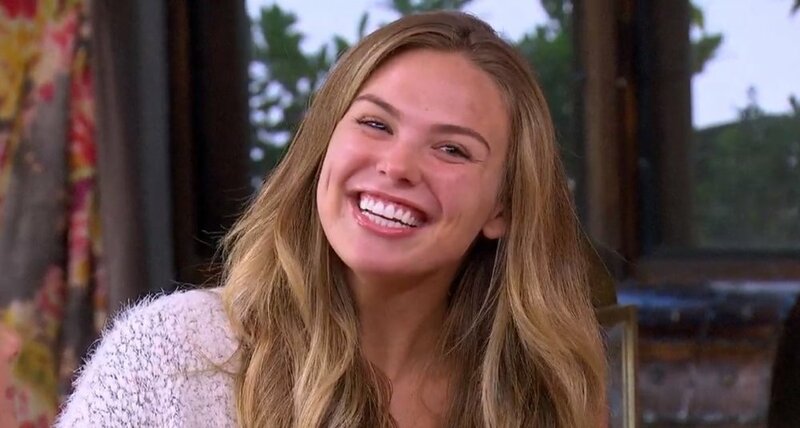 As someone who is unabashedly #teamkaitlyn, I expected bitterness and anger from Shawn. And while he did get in some digs (mentioning the empty house and her moving on so quickly), I thought he came across as very genuine and as someone who is still in the middle of mourning a relationship. He also further clarifies the timeline, including mentioning that Kaitlyn and Jason have been dating since November. Definitely worth a listen, if you have time. Finally, there’s giant, earth-shaking news in Bachelor Nation. Chris Harrison is off the market, and we are HERE FOR IT. STOP THE PRESSES for Breaking Bachelor Baby News! Episode 3 Bachelorette Status & Points, plus Bonus Results! Three dates last night, but the only real takeaway was the beef between Caelynn and Hannah B. What happened? Why? Is it jealousy? Is anyone really manipulative? I seriously don’t understand, clearly Colton doesn’t understand, and the producers are gleefully egging everyone on. Caitlin was eliminated on her group date because Colton didn’t see her as his wife. I don’t think this was punishment for not opening up - it was just that he can only compare his connection with her to what he’s experiencing with all of the other women. And if things aren’t progressing, and he sees no future, why drag it out? There are still 19 women in the mix. Some have to go. Croatian Nina, Faux-Aussie Bri, and Not-Villain Catherine went home at the Rose Ceremony. There’s a very good chance that we’ll see at least 2 out of 3 of them in Paradise. Did anyone else notice how sad all of the ladies were to see Catherine leave? Her villainy really fizzled after Night One, and it seemed that she was extremely well-liked. But the unanswered question remains: Where was Lucy? How many times will we hear the word VIRGIN during this episode? Guys. I counted ONE instance of the word virgin - Cassie said that Colton lost his “stretching virginity” while working out with Sydney. I didn’t miss anything, did I? 9 matchups + 1 question, for 10 total opportunities. 1 player got 8/10 correct, and several got 7/10! Congrats to Sam Smart, who got 10 right. Meghan Bohn and Lindsay McCabe were randomly selected from the players who got 7 right. I’ll contact all three of you later today! Stay tuned for player standings and the episode four Bonus Game!